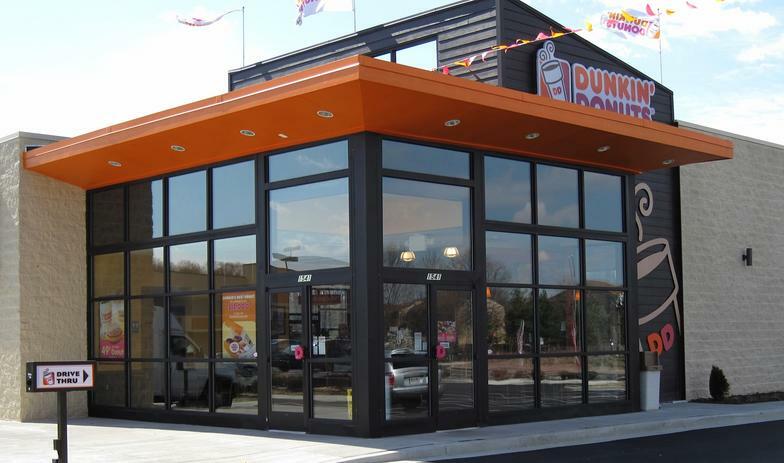 We are here to help with all your glazing needs ! If you're looking for high quality and personal service, you've come to the right place. 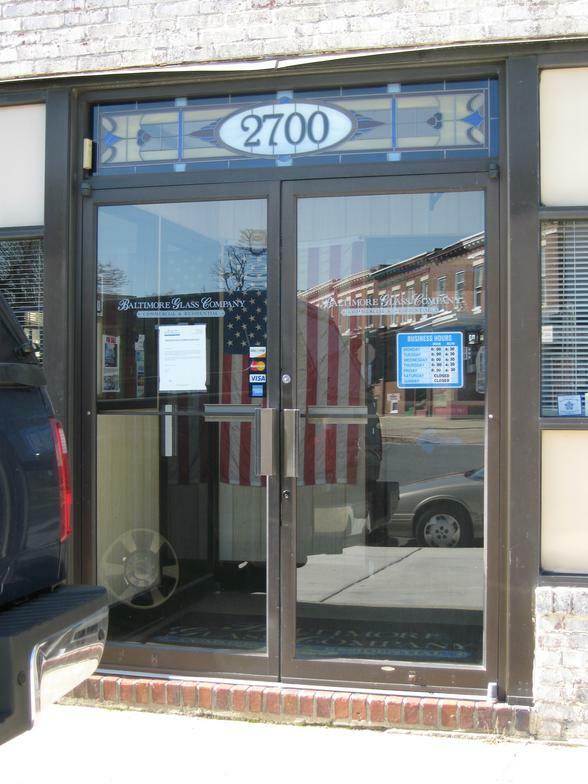 At Baltimore Glass Company we’ll give you the attention and personal service you'll come to expect and enjoy. 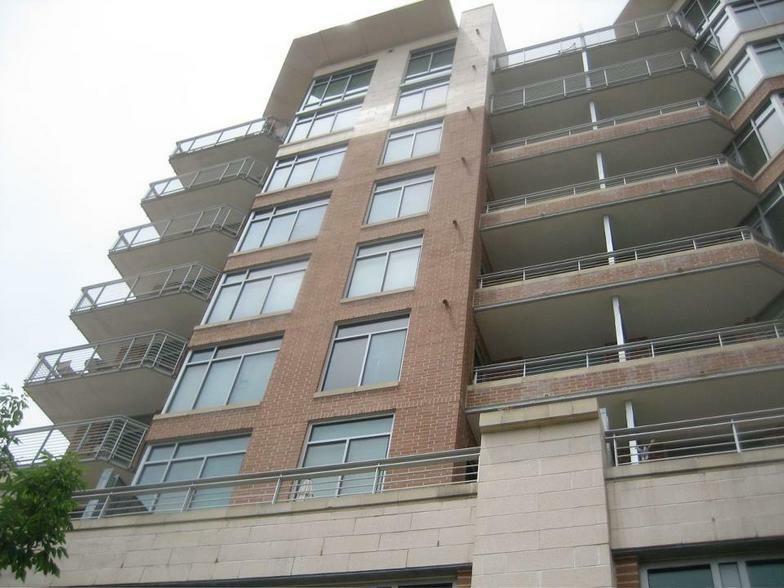 ​We are located in Baltimore since 1928. Let us put our experience to work for you. Our rates are competitive. Our employees are friendly and will be there to help you every step of the way. 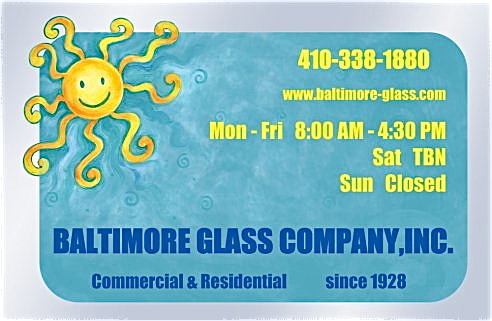 For over 80 years the Baltimore Glass Company has served the MD and surrounding areas with a commitment to service and value for all your Commercial & Residential work. Employment opportunities for qualified glaziers!